Have you or a loved one been injured by a commercial trucking accident? Our Spokane commercial trucking accident attorney are standing by, ready to help you get the compensation you deserve. If you have been involved or injured in a commercial trucking accident, the attorneys at Russell & Hill, PLLC are ready to serve you. We serve individuals throughout Washington and Oregon, with offices in Everett, Spokane, Portland, and Vancouver. To learn how you can get the representation you deserve, call toll-free at 509-204-9701 or complete our evaluation form for a free consultation. At Russell & Hill, PLLC, our team of expert attorneys are dedicated to helping victims of trucking accidents full and fair compensation for any injuries, losses, or pains. During a commercial trucking accident case in the Spokane area, we will work closely with the client to build a streamlined and effective legal case. When we take on a case, our priority is for you to be noticed by the insurance companies. We want them to see you as an individual, not a random claim number. Our lawyers devote themselves to proving who was at fault when you were injured and explaining commercial trucking accident damages to your insurance. In large trucking accidents, there may be multiple parties at fault. We analyze all the evidence and parties involved in the accident, including driver logs, witness statements, truck maintenance reports, employer instructions, police reports, and more. Our goal is to find who should be held at fault for the situation, and how their actions caused your losses and injury. Truck driver negligence — We may find that the driver was at fault for the accident. They may have been fatigued, violating service hours restrictions, violating traffic laws, driving recklessly, or driving under the influence. Truck company negligence — If the company is at fault, it may be due to poor training, negligent hiring, or even putting pressure on the driver to speed or drive too many hours. They may also have neglected truck maintenance or keep false records on the shape of the vehicle. When necessary, our lawyers will bring in professional accident reconstructionists who can look at every detail of the accident. They can determine just how the incident happened and provide us with evidence to support your claim. The experienced attorneys at Russell & Hill, PLLC are dedicated to holding accountable negligent trucking companies and their drivers for injuries they caused. We also seek full compensation for Spokane victims who have been injured or lost a loved one due to a commercial trucking accident. For more information on how our commercial trucking accident lawyers can serve you in the Spokane area, call 509-204-9701 today. 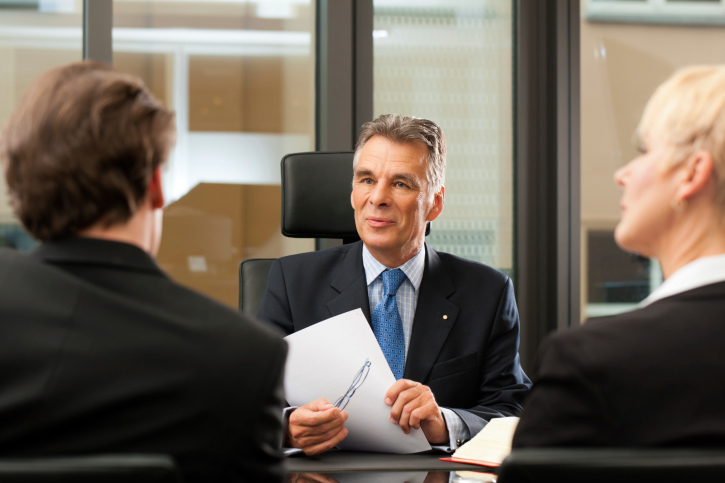 You can also fill out our evaluation form and schedule a free initial consultation with our attorneys. Get the representation and compensation you deserve.